The Paperlane and Witch Wool? 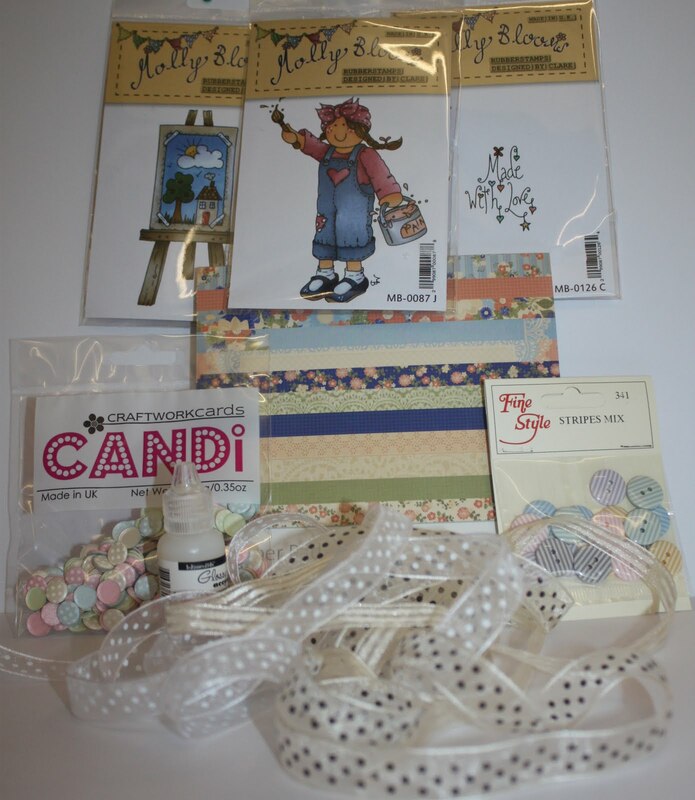 : A reminder.... Blog Candy! A reminder! 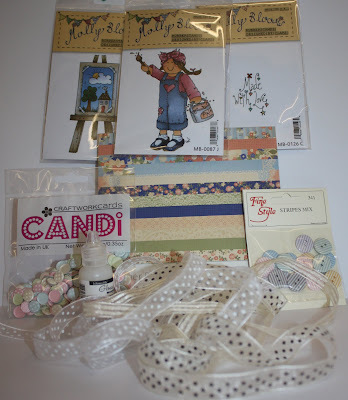 Have you entered our first ever Blog Candy yet? Just click here and leave a comment under the original post. We love reading them!